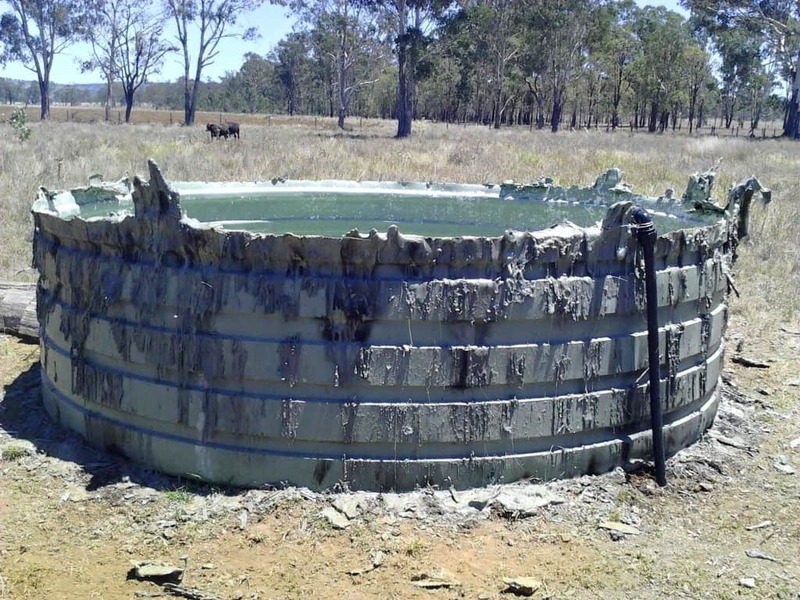 Heritage Water Tanks is an innovator and trailblazer in the Steel -Liner Water Tank Industry and is proudly Australian owned and operated. 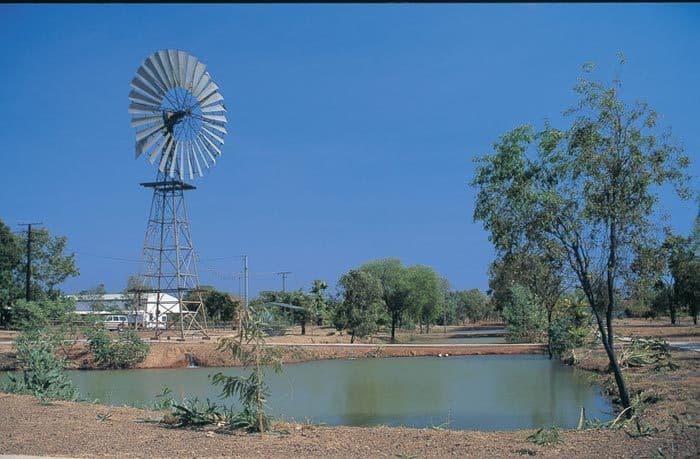 An icon of the traditional rural Australian outback, large steel rainwater tanks are also increasingly seen in use on commercial properties and mine sites and as Fire Water tanks throughout the country. 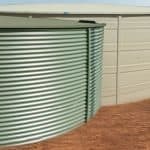 Heritage Water Tanks offers both Corrugated and Streamline profiles, made with 1mm BlueScope steel. 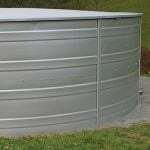 Our domestic and rural tanks range from 17,000L to 375,000L and we offer a wide range of colour options. 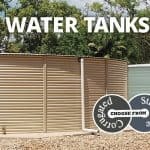 Heritage Water Tanks patented Gutter Technology captures almost all of the precious rainwater that falls on your tank roof and is now a Smart Approved WaterMark Product. 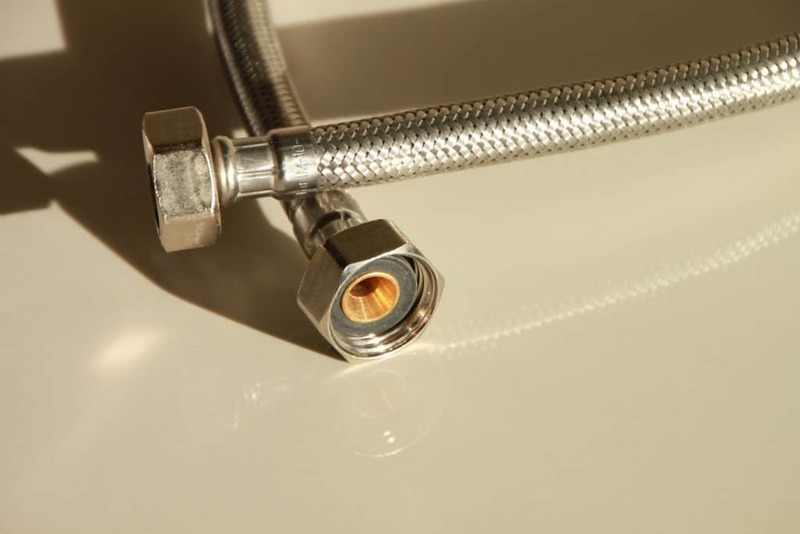 This Program is an International Water Efficiency Scheme that certifies products and services that are proven to save water. 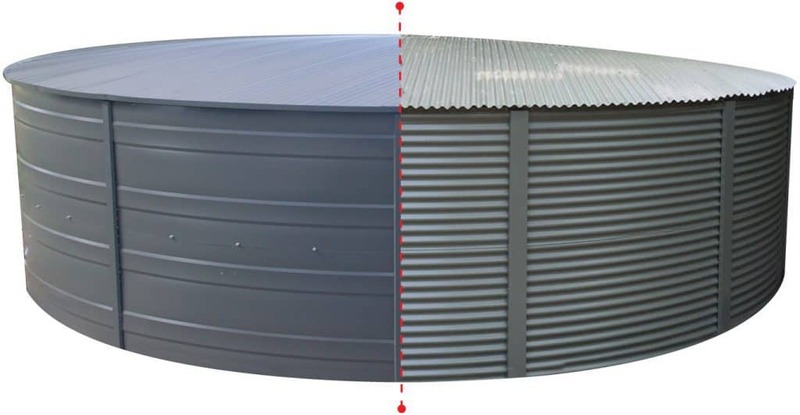 An additional 22% of your tank’s volume can be captured directly from the roof of your water tank each year, based on a 500mm rainfall zone. 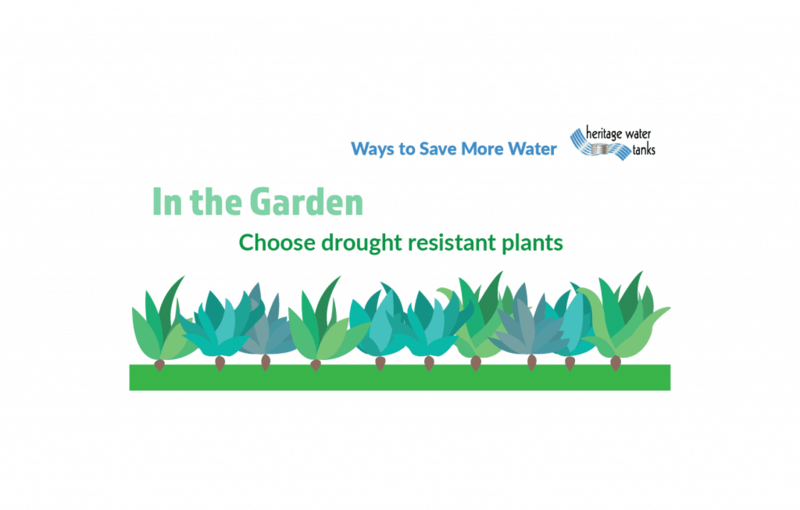 With declining rainfalls all around the country, its never been more important to capture every drop. 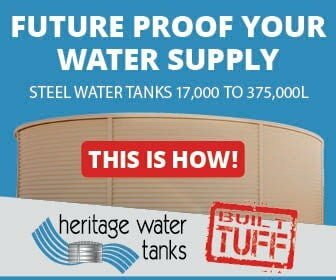 Every Heritage Water Tank uses 1mm BlueScope Steel. If you’re researching other tanks in the marketplace, you will find variations in all sizes as low as 0.6mm. 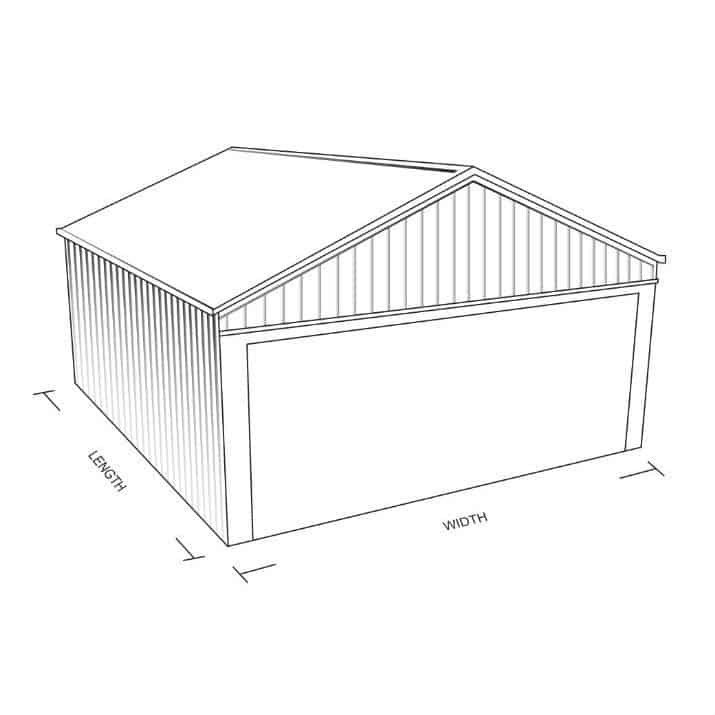 Our unique Arma Liner was designed for heavy-duty industrial use and is stronger, denser and longer lasting than most conventional liners. 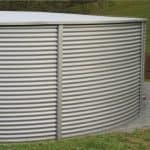 Heritage Water Tanks offers a choice between our Streamline and Corrugated profiles. 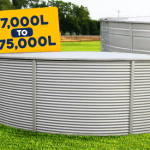 Understanding that people like choice, we’ve introduced a new corrugated tank that offers an iconic Australian look. 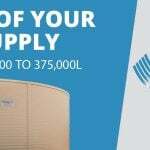 with all the benefits of superior quality and innovative features and design.